Amagansett Station, c. 1902-3. Courtesy of the East Hampton Historical Society. Station at sunset. Photograph by Richard Barons. 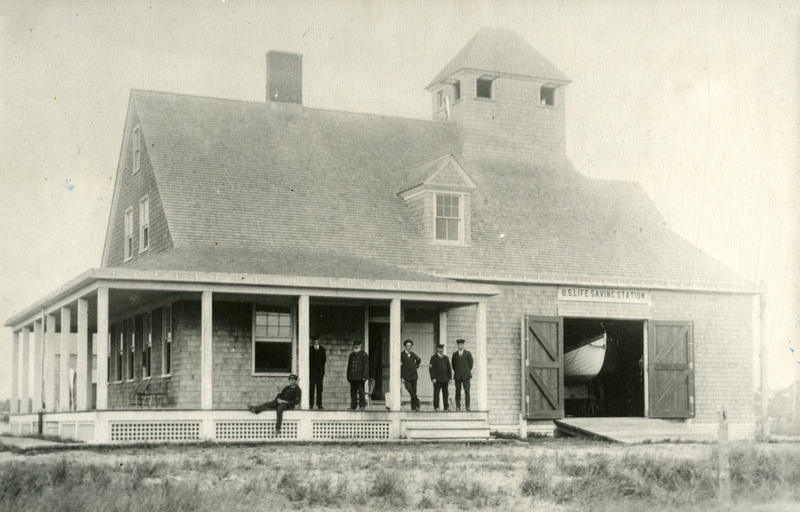 The museum is dedicated to the historical preservation of the building and to all who served at the Amagansett U.S. Life-Saving & Coast Guard Station from 1902 to 1944. 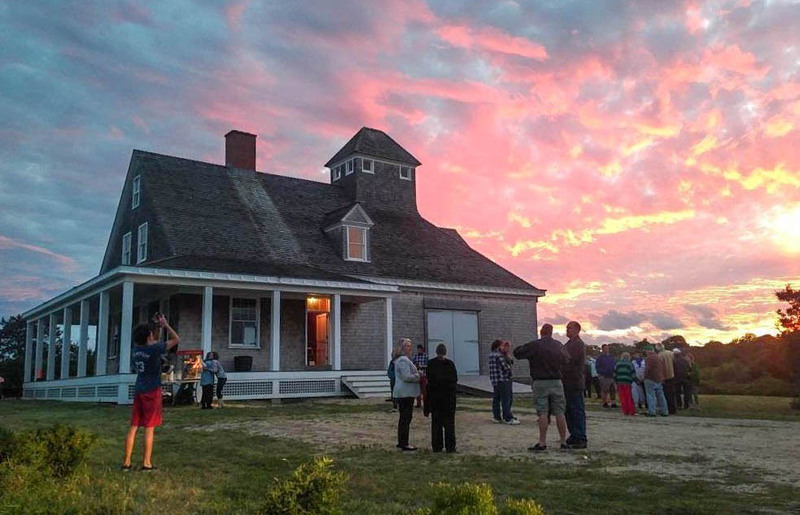 Restored to its original appearance and situated in the same footprint where it was built in 1902, the Station is a significant part of the Town of East Hampton’s maritime history. Filmmaker Eileen Olivieri Torpey’s 2012 film, “Ocean Keeper” journeys through the Station’s extraordinary 100-year-plus history and arrives at its present-day incarnation on Atlantic Avenue.